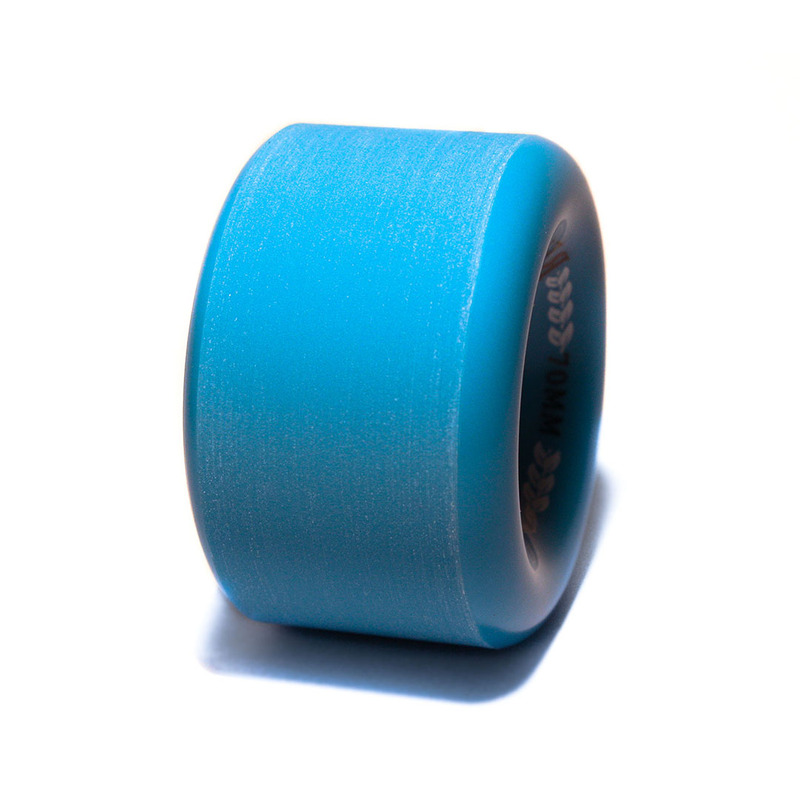 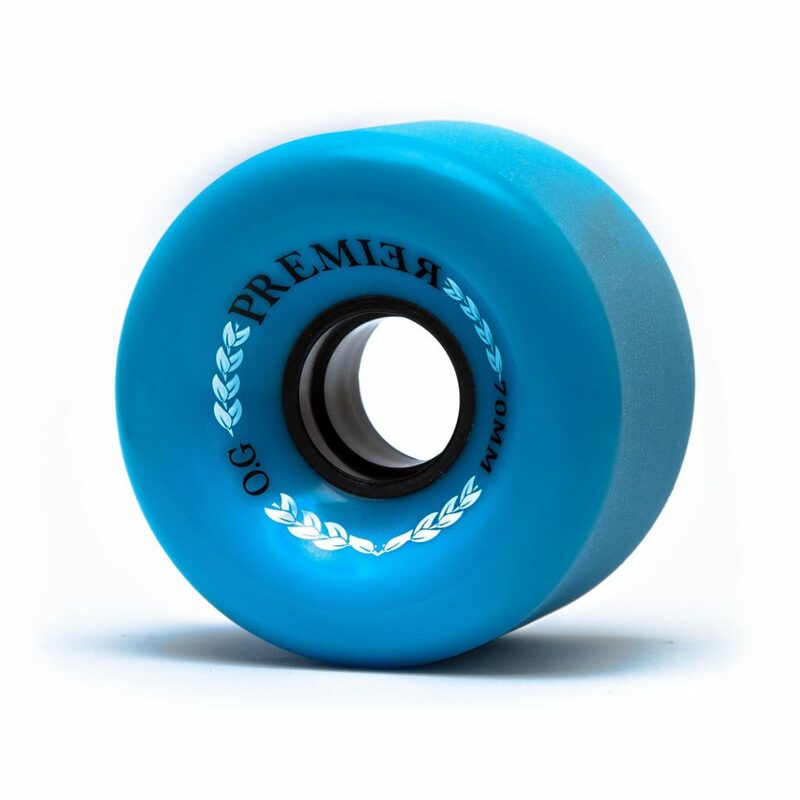 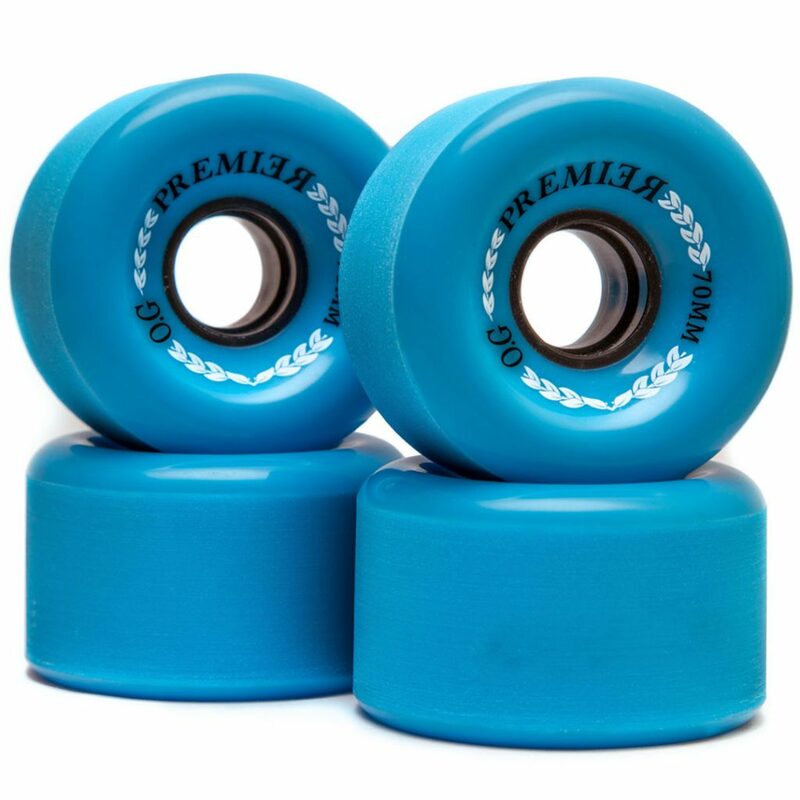 Defining world class standards, the Premier Blue Series offer a superior urethane formula making freeride progression easier than ever. 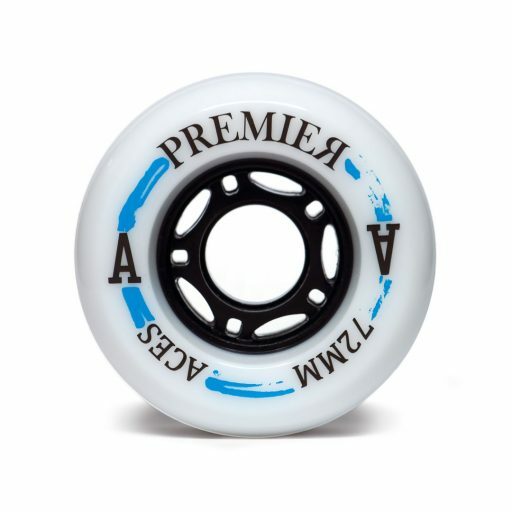 Whether you are a new or experienced rider, learning and perfecting tricks on these wheels is a breeze. 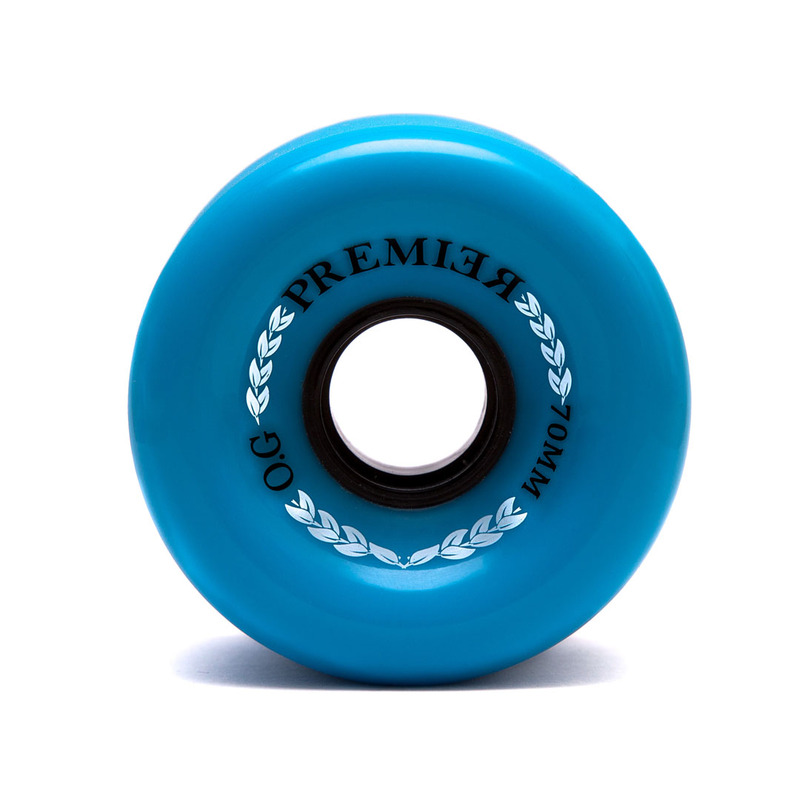 They come with a stone ground surface and large rounded outer lips making for effortless slides straight out of the box.